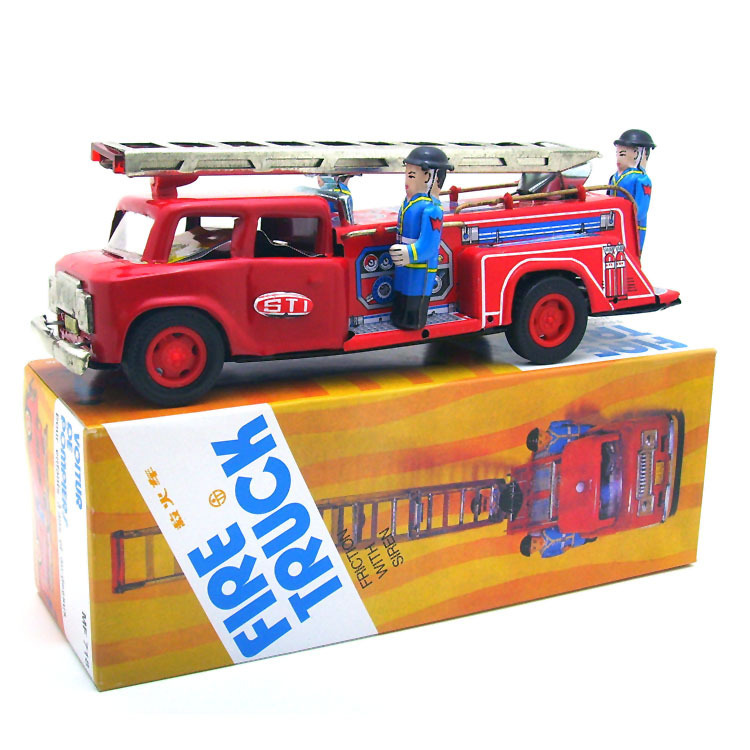 Manual Retro Iron sheet Toys. There may be small Flaws. Please don\'t order if you mind it. Thank you!